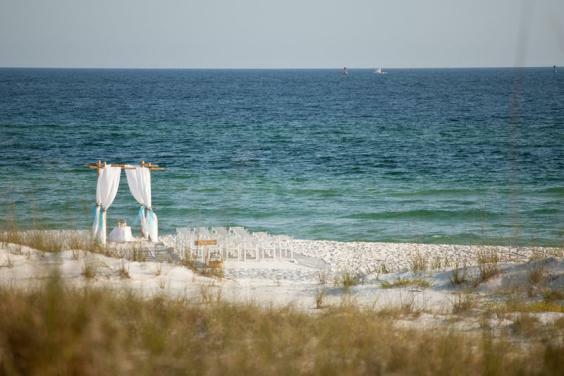 We offer the area's most affordable and elegant beach wedding packages. All packages include event planning, wedding officiant, and professional photographer. 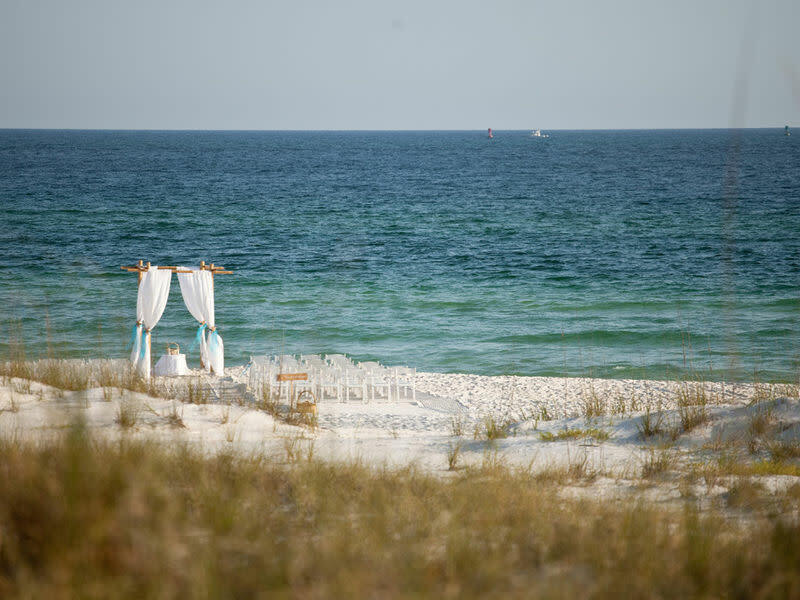 Flowers, decoration, beach-side music, videography and more can be added to create your dream beach wedding.